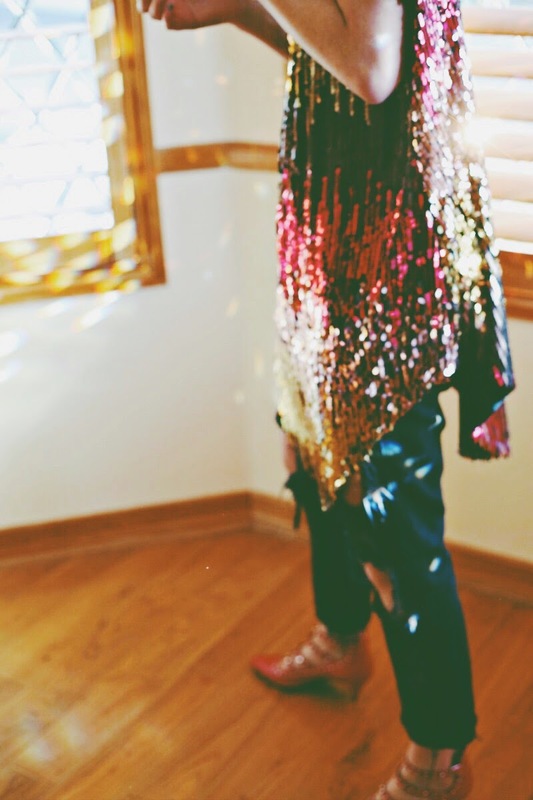 Sequins and Saint Laurent for Sunday. Always a good idea. Lovely fun outfit! Those Saint Laurent shoes are everything. What a wonderful pair of shoes!? Love them! 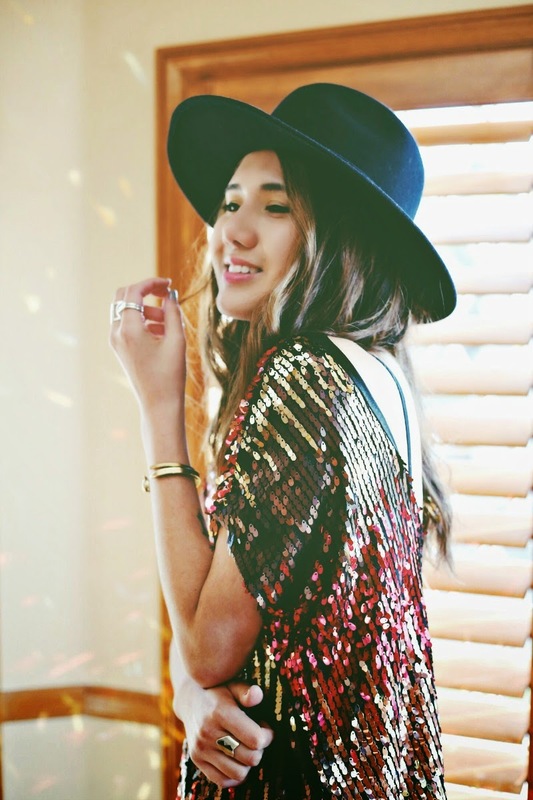 ahhhh those pink sequin booties are so amazing! Saint Laurent is my obsession, haha! Love the red shoes!